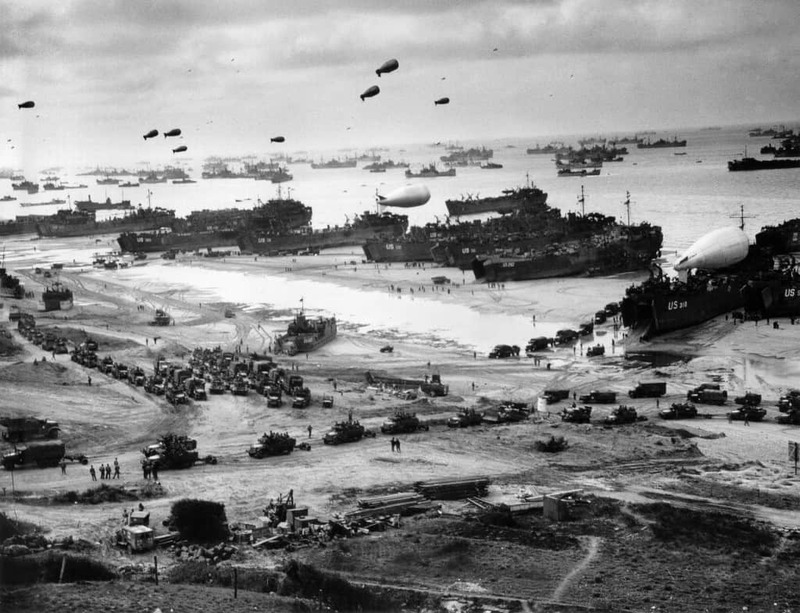 Long before they launched across the Channel, the Allies transformed Great Britain into a vast armed camp, with millions of soldiers, sailors and airmen poised to assault Hitler’s Fortress Europa. We begin in London, examining the War Rooms of Winston Churchill’s Cabinet along with centuries of history and culture in the capital of the British Empire. 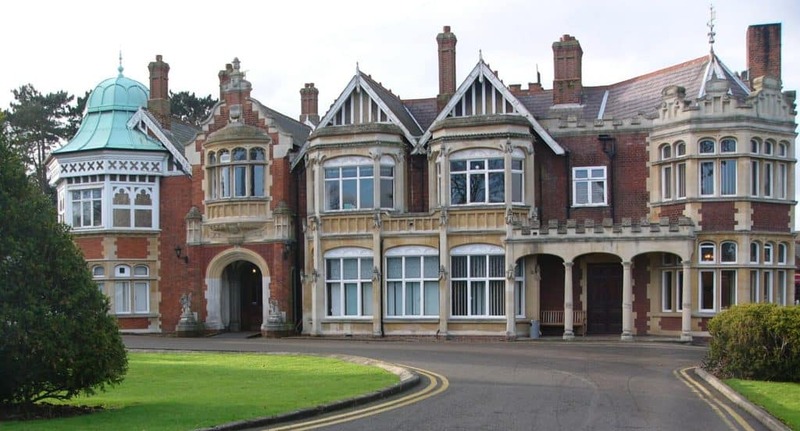 We will also visit the grounds of Bletchley Park where, secret for decades, the ULTRA code breakers worked tirelessly for allied victory. 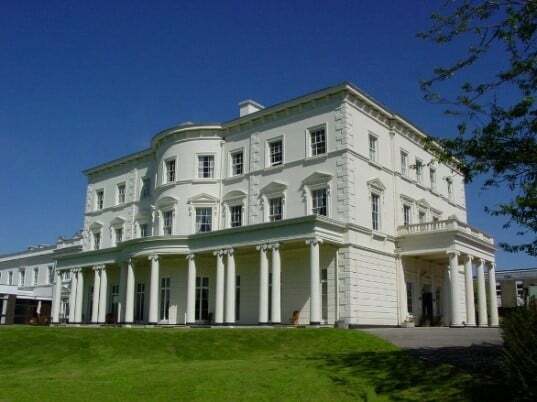 Then, it’s off to Portsmouth on the Channel coast to discuss seaborne preparations, and visit the invasion headquarters of Dwight Eisenhower along with the British D-Day museum. From there we board the large, modern Normandie for the overnight crossing to the beaches of France! 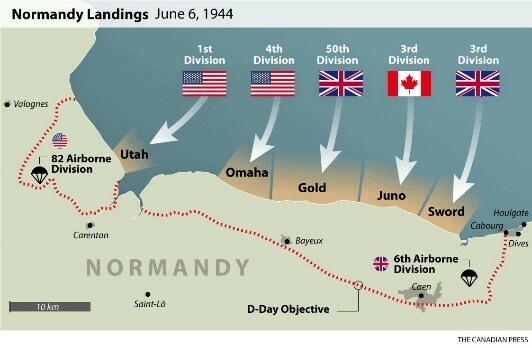 The events of June 6, 1944, continue to inspire long after the guns have fallen silent. 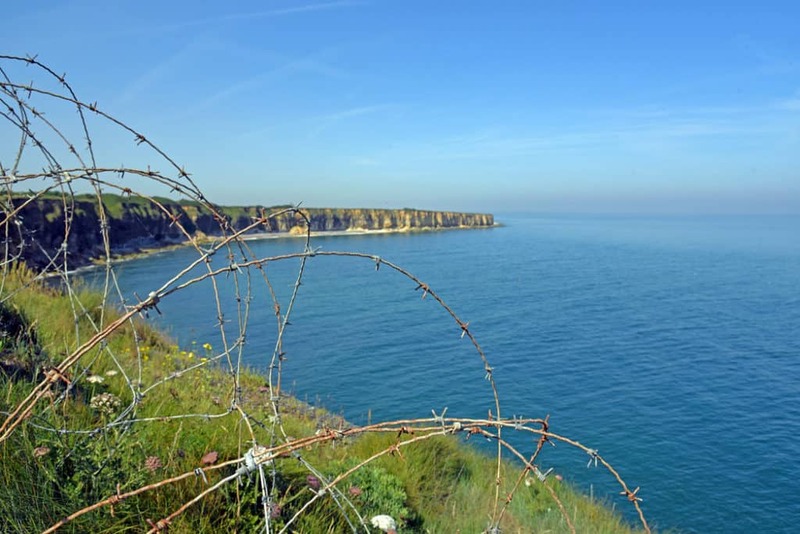 The largest invasion in history, on the isolated Normandy coast, drastically altered the conduct of the war and demonstrated the unflinching resolve of freedom-loving peoples. 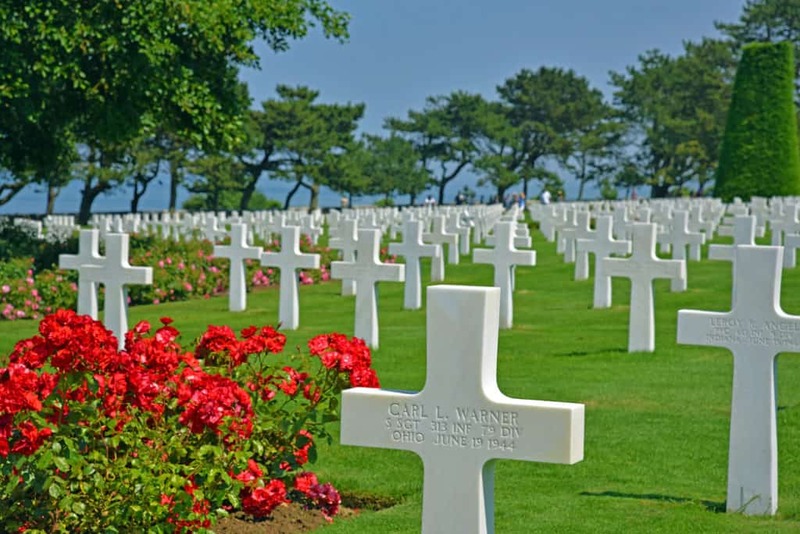 This D-Day tour will bring guests to the beaches, cliffs and fields; and villages, towns and cities where the Greatest Generation made their most indelible mark. From British glidermen at Pegasus Bridge, to the American infantrymen assaulting the beaches at Bloody Omaha; from American paratroopers jumping behind enemy lines at Ste Mere Eglise and Brecourt Manor to the Rangers climbing the cliffs at Pointe du Hoc to the building of the artificial harbors at Arromanches. Finally, we will arrive in Paris just in time for the large commemoration events that surround the liberation of that city on August 24-25, 1944! And so many other iconic sites. The WWII tour unfolds over eight days and seven nights with stories of all the Allied participants as well as those of the German defenders. 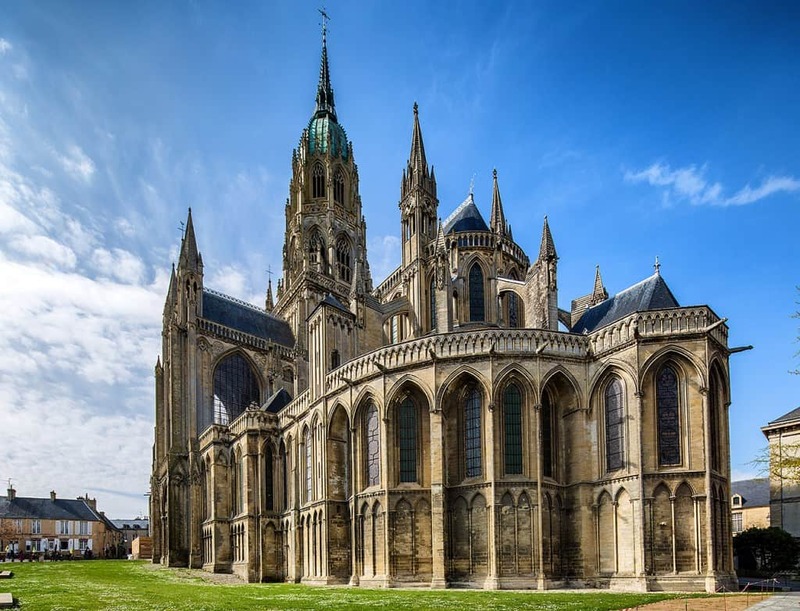 In addition, EHE guests will visit the World Heritage treasure site of William the Conqueror’s Bayeux Tapestry. 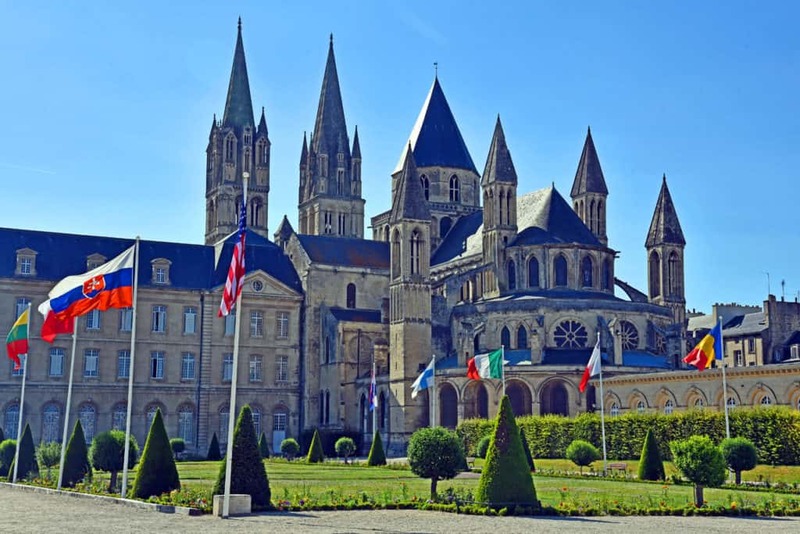 The rich, verdant farmland, the quaint villages and the dramatic cliffs and coasts create an incredibly memorable backdrop for this Normandy, France tour. The conclusion, in one of the world’s great cities on the anniversary of its liberation, promises to be incredibly memorable. We’ll board the Normandie for the Channel Crossing: enjoy private ensuite stateroom cabins through the night from Portsmouth, England, to Ouistreham, France. We will drive west along the SWORD & JUNO beaches, where the British 3d Infantry Division and the Canadian 3d Infantry Division landed. We will visit Courselles, the heart of JUNO Beach, where we will discuss the Canadians, Free French & the French Resistance in the success of the invasion. Group lunch on the way. 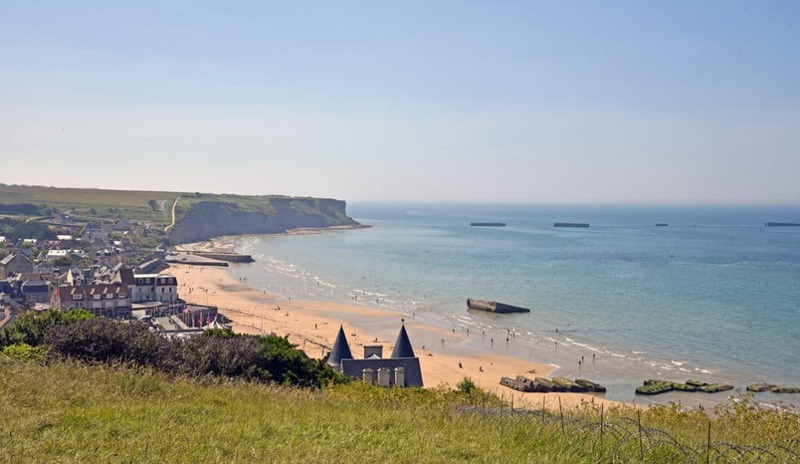 Arromanches is next, the site of GOLD Beach, another British landing site for the 50th Infantry Division & the location of the British Mulberry artificial harbor; option to visit the museum on your own. Dinner tonight will be on your own in a quaint, yet fabulous restaurant in the medieval 13th century streets of Old Caen. 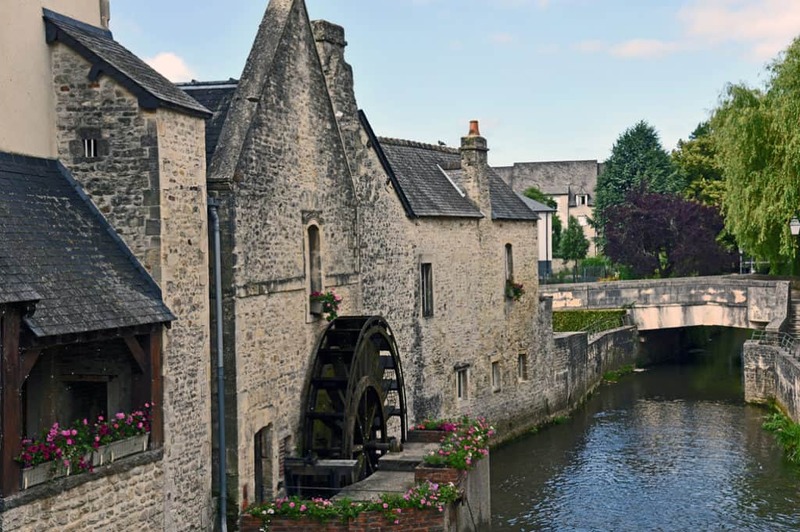 Check-in to lodgings at the gorgeous Ferme de la Ranconniere in the town of Crepon, situated between Bayeux and GOLD Beach. The lodgings were originally built in the 13th century and have been beautifully refurbished. Lunch on your own in a café in a town that still regards the Americans as their best friends and liberators! Lodging night at Ferme de la Ranconniere. Our first stop is one of the most dramatic landscapes of the entire region! 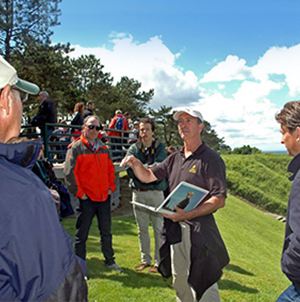 Marvel at the climb of the 2d Ranger Battalion up the cliffs of Pointe du Hoc. The capture of the guns was critical to invasion success. 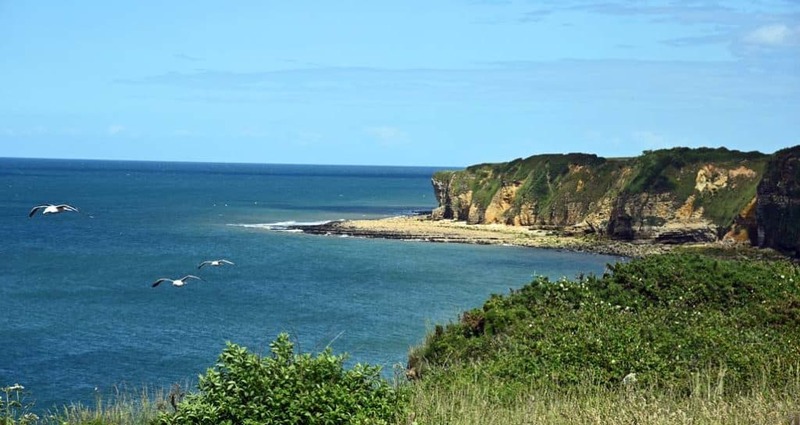 Moving to the eastern end of OMAHA Beach, we will see the incredibly difficult high-ground facing the 1st Infantry Division at Colleville; we will follow the climb to the top of the bluffs for success against great odds. The bus is available to drive those who do not wish to hike up the ridge. 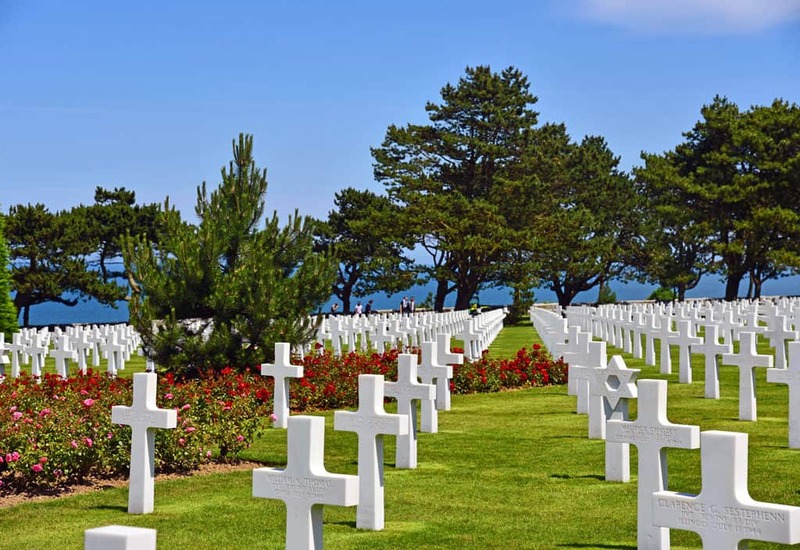 Atop the bluffs we will visit one of the most memorable, beautiful and awe-inspiring sites in American military history: the incomparable American Cemetery. Hotel: Ferme de la Ranconniere. The Ritz Hotel, the bar Ernest Hemingway liberated! Hotel Meurice, HQ of the German garrison and surrender site. The Memorial of the Deportation on the Ile de la Cite behind Notre Dame. Celebrations on the Champs Elysees. 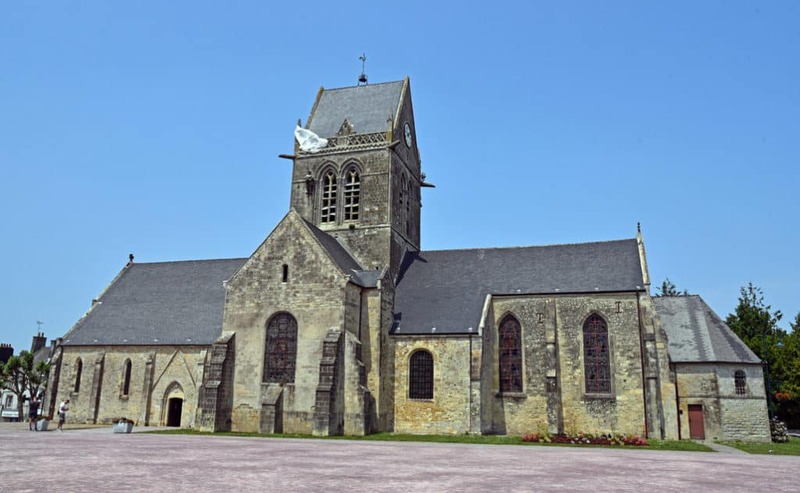 Visit the incomparable Invelides, with the French military history museum’s exhibits on WWII and the liberation of Paris. Walking tour of liberation sites between the French Resistance and Nazis. Check-in to lodgings in central Paris. Group dinner at a premier restaurant on the Left Bank. 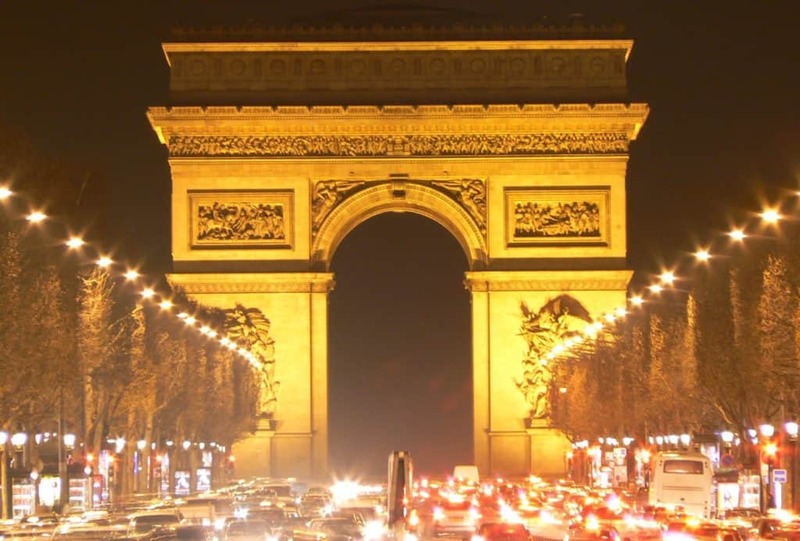 Today, we will join in the festivities surrounding the 75th liberation commemoration, including Allied (French, American, British and others) parade on the Champs Elysees! Major plans are currently in development by the French and other Allied governments; more details to follow as they become available. Final group dinner in Paris. 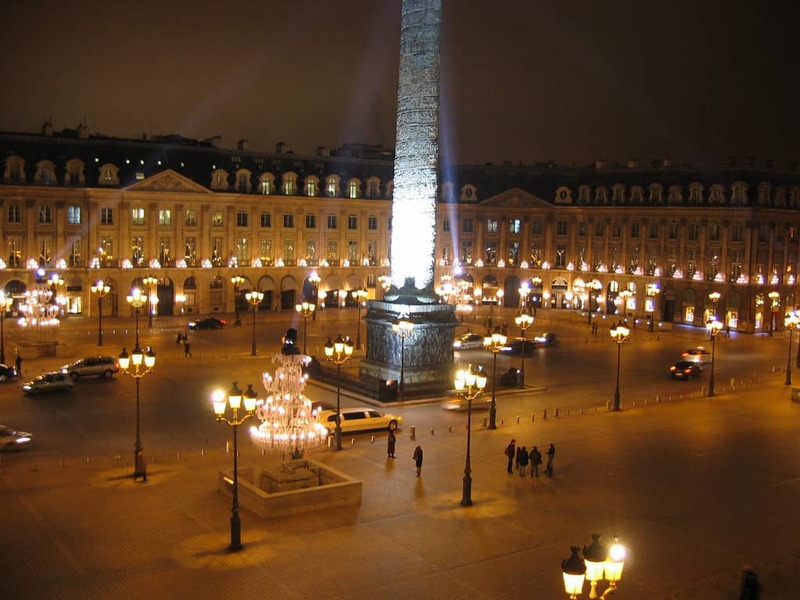 Official events of the liberation of Paris will continue today throughout the city. This trip has been sold out for months but now has two spaces (one double occupancy) because of a health-based cancellation. Contact us today for registration information!